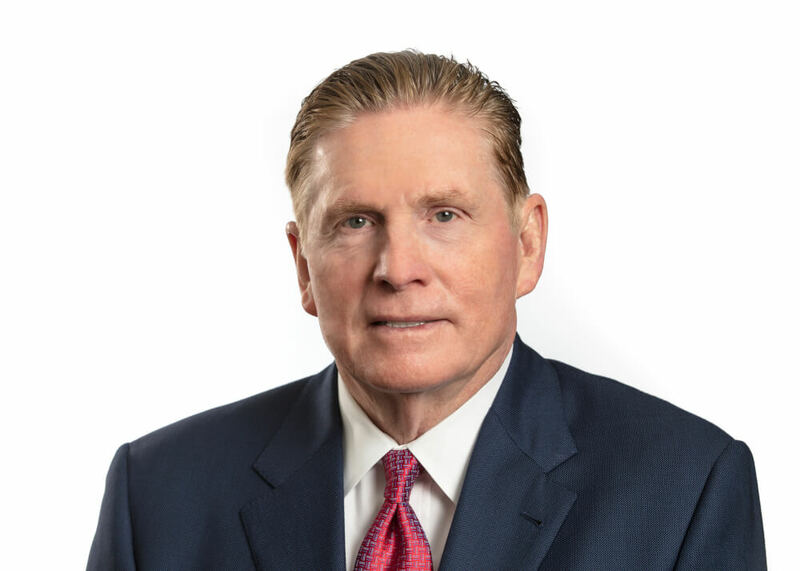 Since founding Summit in 1988, Dale Young has integrated more than 20 professional entities into the family of companies now known as Summit Consolidated Group, which provides products and services ranging from group insurance coverage and administrative services to retirement plan benefits, property & casualty insurance, and business consulting. An optimistic, big-picture leader with a broad vision, Dale sets the tone for the Summit team, prioritizing integrity, work ethic and collaboration. In an industry driven by change, he challenges his team to pair exceptional service with deep knowledge to serve clients at the highest levels. A passionate entrepreneur and community leader, Dale is an advocate for causes that create positive environments for quality healthcare and thriving business.